This course covers the geometric motion of rays of light. 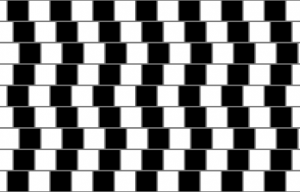 Jared Rovny will discuss reflection and refraction using Snell's law and different sorts of mirrors and lenses, as well as how to construct ray traces and deduce the location of images from mirrors and lenses. 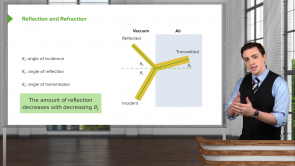 Learn how incident rays of light act on barriers, how to interpret the meaning of rays in geometric ray diagrams, and how to find and describe images made by mirrors and lenses in terms of position and magnification. High-yield content including associated topic reviews and quiz questions will support your learning progress even more. Start learning with Lecturio today and boost your test scores!